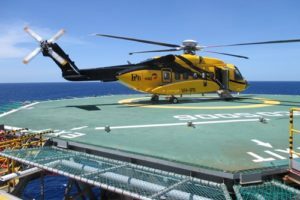 According to Greenwich CEO Jim Ziegler, as part of its 60 percent economic investment in Helivia—the maximum allowed for foreign investors in Brazil—the operator is adding four helicopters to the fleet, consisting of two Eurocopter BO105s for onshore flights and two Sikorsky S-76C+ variants for offshore missions, with plans to add a third S-76. 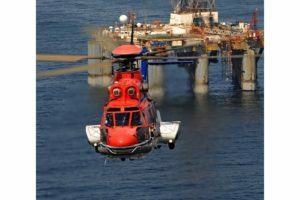 Ziegler stated that the company intends to modify Helivia’s current fleet of two BO105s and two S-76Cs from VIP configuration to offshore by adding seats, life rafts, converting windows to push-out windows, and installing emergency locator transmitters (ELTs). 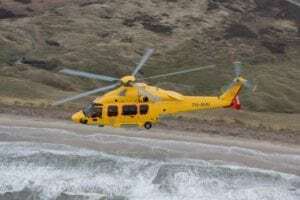 Goguen said that the first step in the new partnership would be “evaluating safety programs” and whether there is a need to add AgustaWestland variants or more S-76s. “We need a larger fleet like our competitors [in the region],” said Goguen. 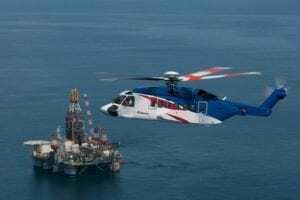 “The Brazilian oil and gas industry is booming and we see an opportunity to invest up to $50 million in Helivia over the next few years,” said Ziegler.